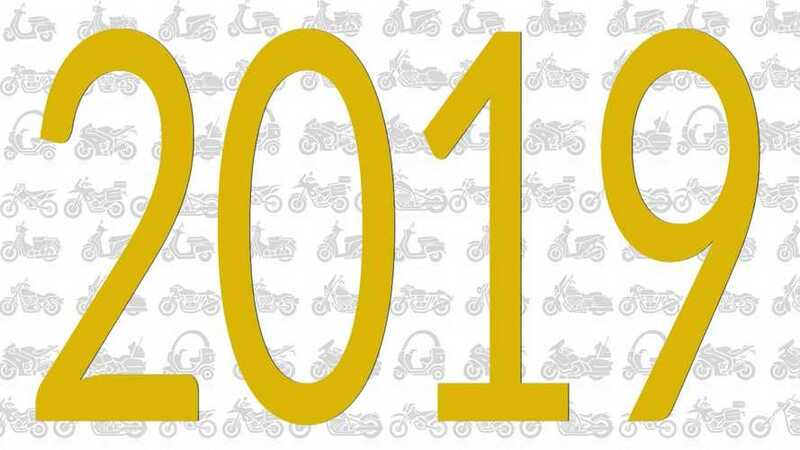 From the most futuristic to the fastest female, to the most terrifying motorcycles out of hell, this should give you something to talk about this holiday! 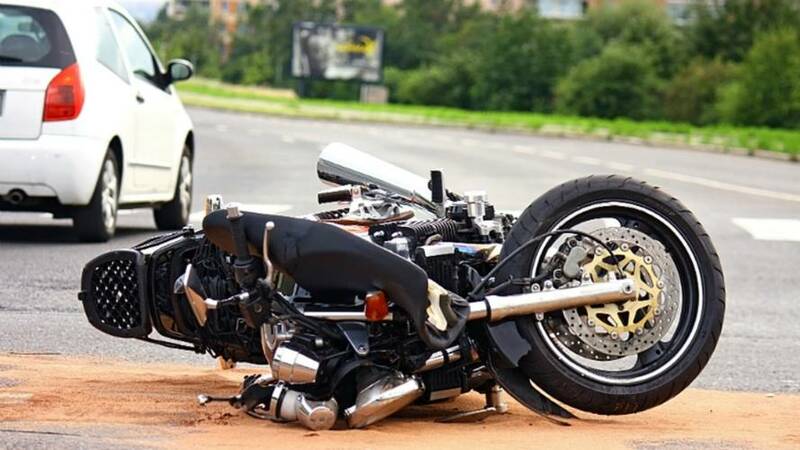 We all understand and accept the risks of riding a motorcycle, otherwise we wouldn’t own one. We owe it to ourselves and our families to prepare. 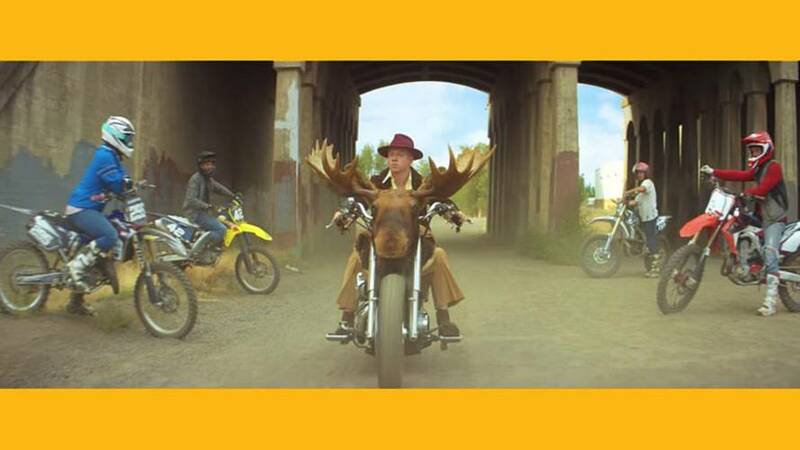 There aren't many music videos that beat Macklemore's Downtown music video, but there are ones that come close. 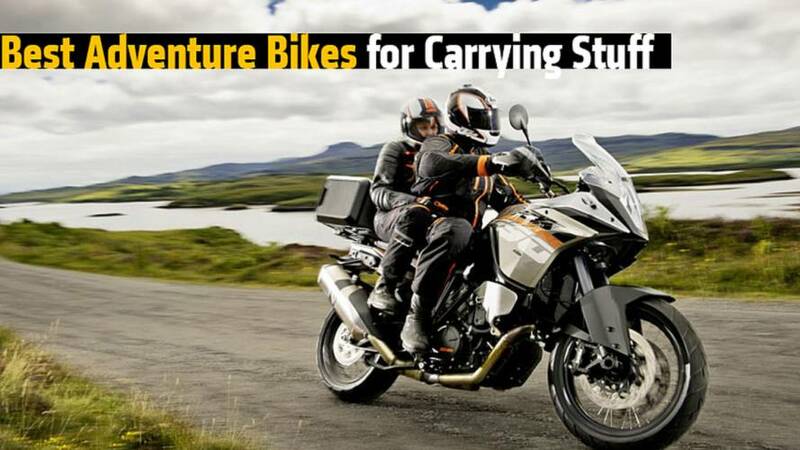 We examine which Adventure bikes carry the most weight and electronics. Are you 300 lbs, plus? 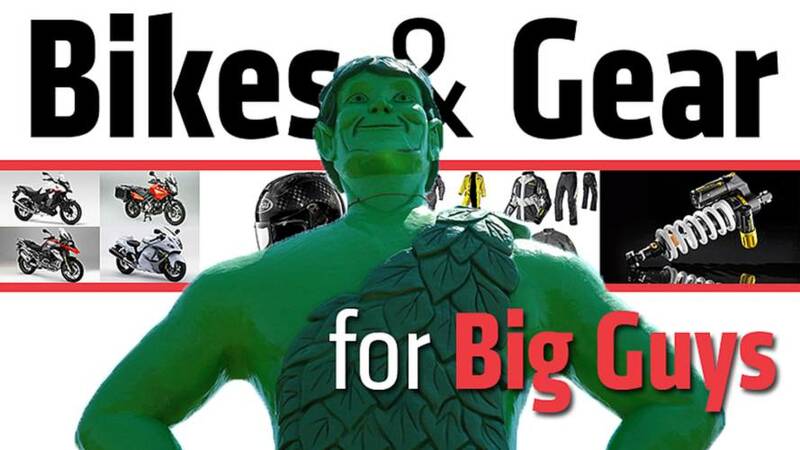 This comprehensive list outlines the best bikes and gear for big guys. 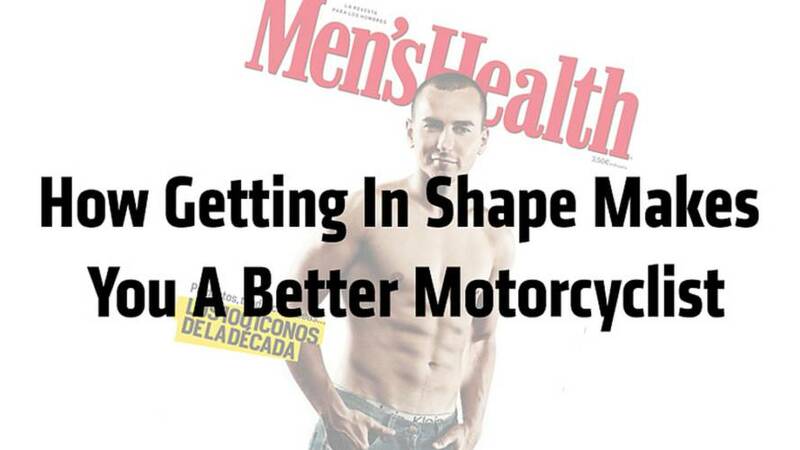 Everyone can ride a motorcycle, big guys too. 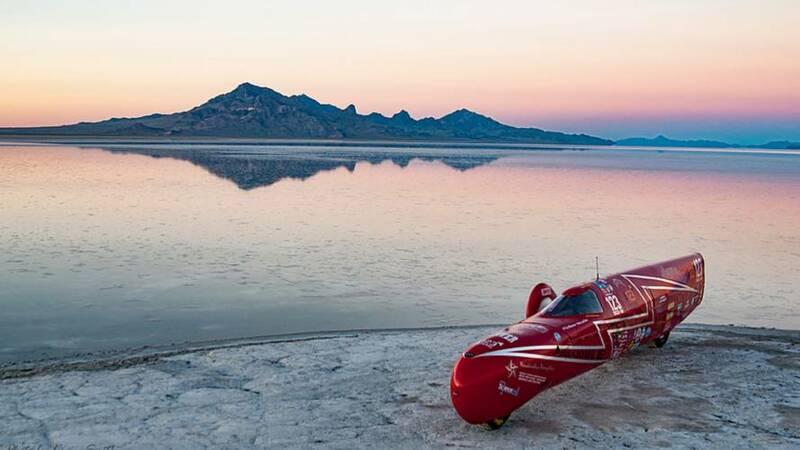 If you’re going to take up an addiction, it may as well be this one. 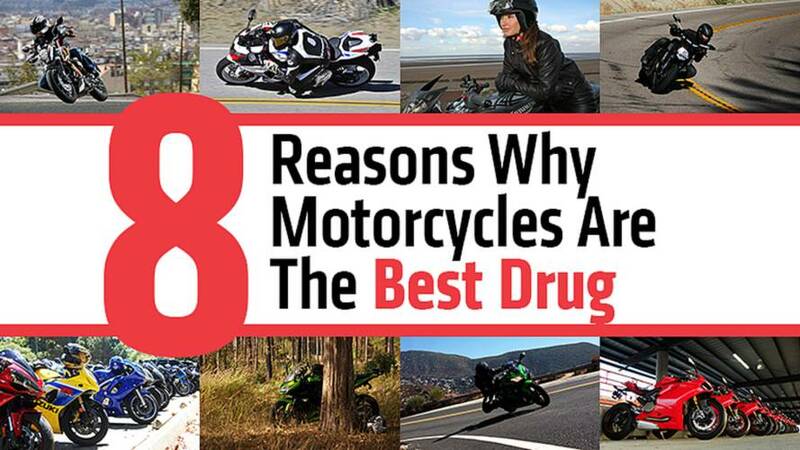 Here are 8 reasons why motorcycles are the best drug. 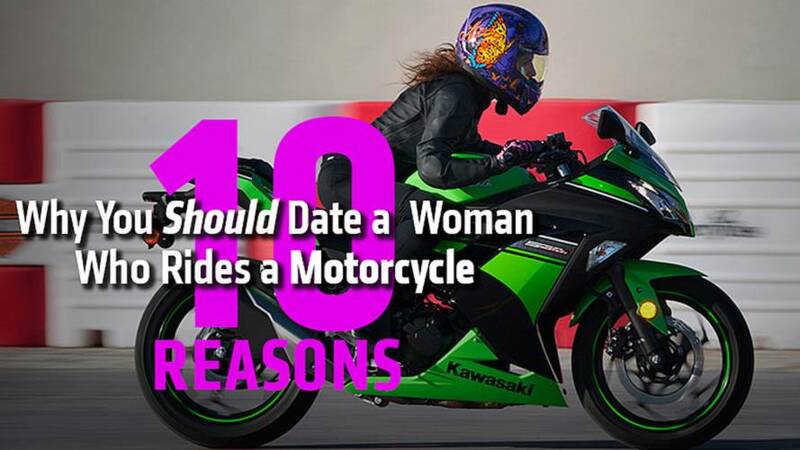 Spend enough years riding and you’re going to accrue some wisdom. 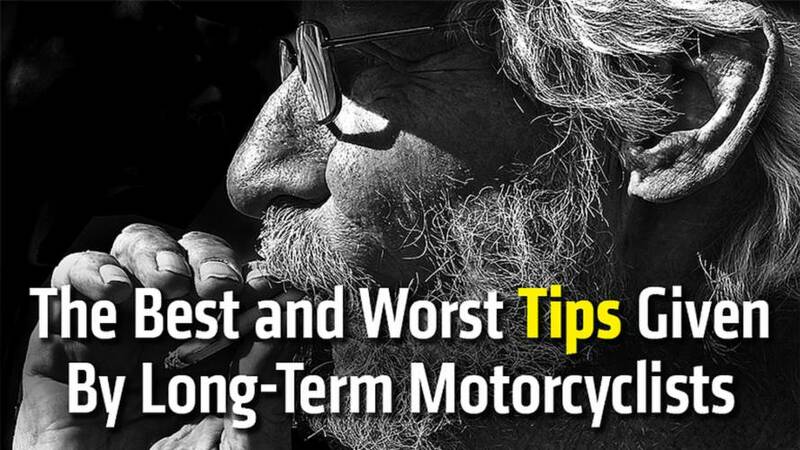 This is the best and worst advice given by long-term motorcyclists. 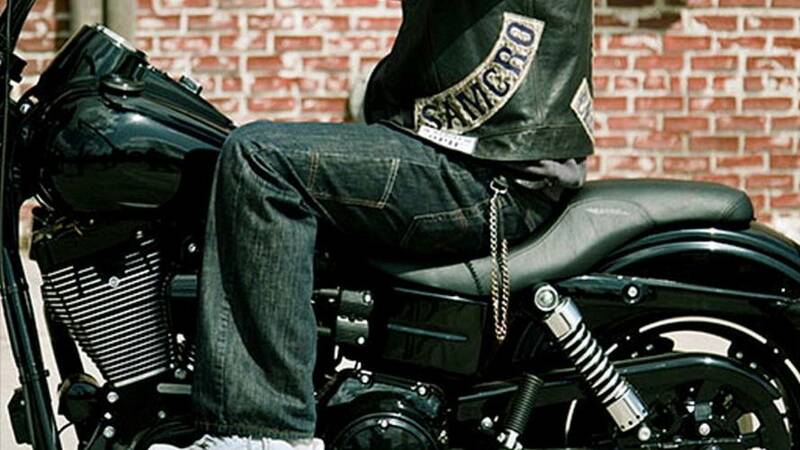 Saddlesore from your motorcycle? 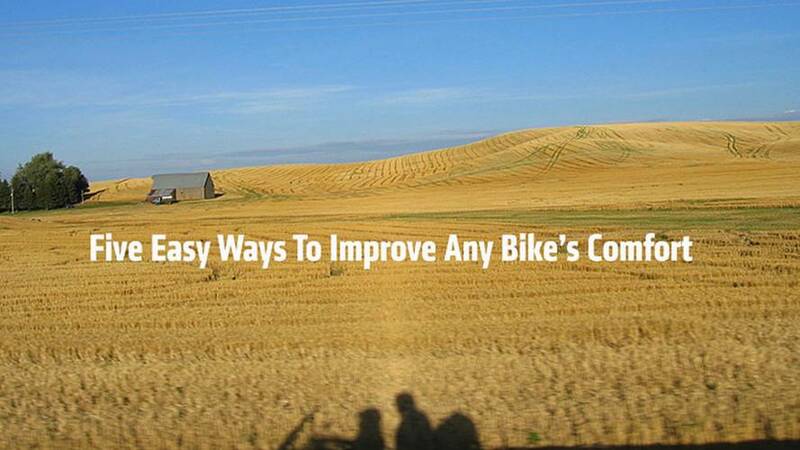 Here's five easy ways to improve any bikes comfort. 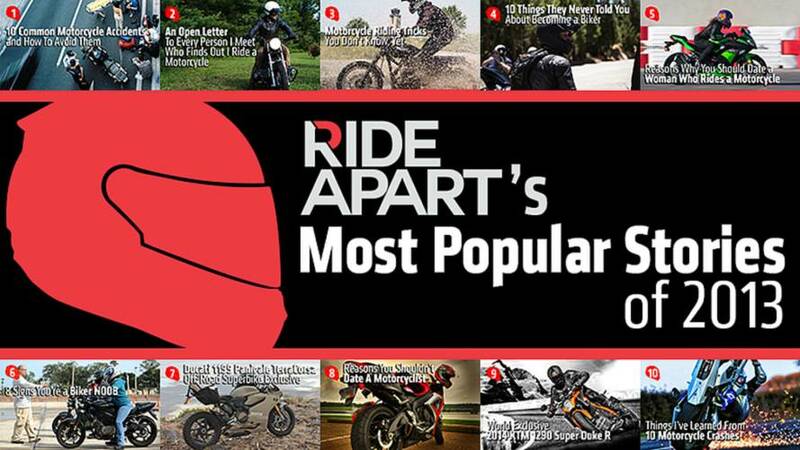 The numbers are in and these are the ten most popular stories of 2013 on the RideApart website. 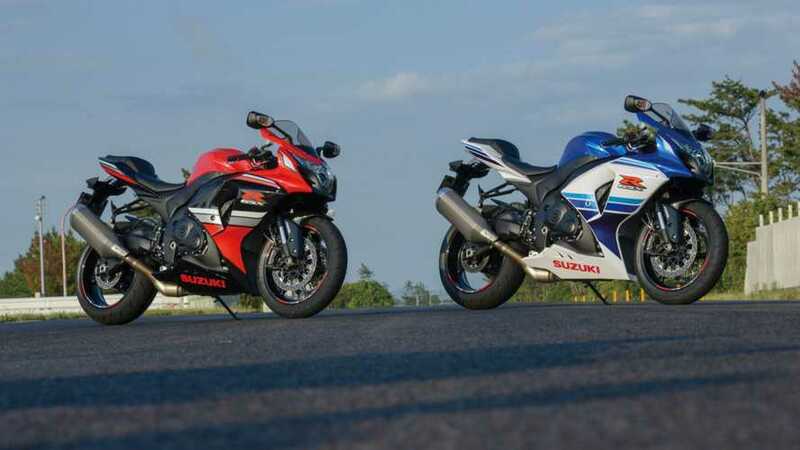 Our sport of choice offers a broad expanse of avenues for amazing experiences. 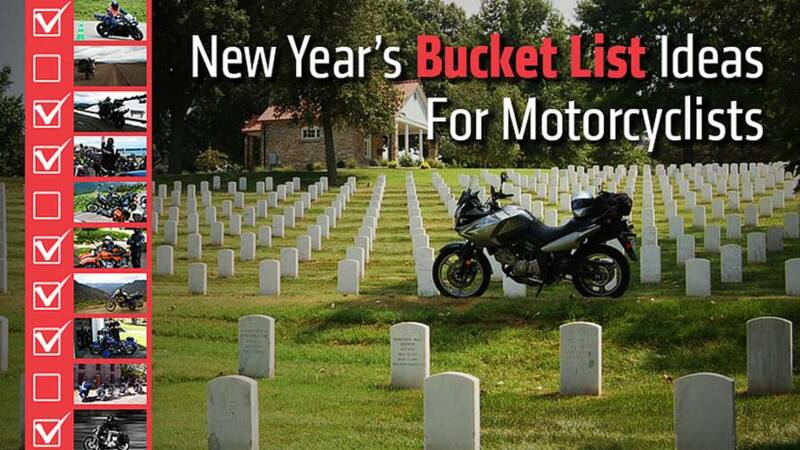 Here are New Year’s Bucket List Ideas for motorcyclists. 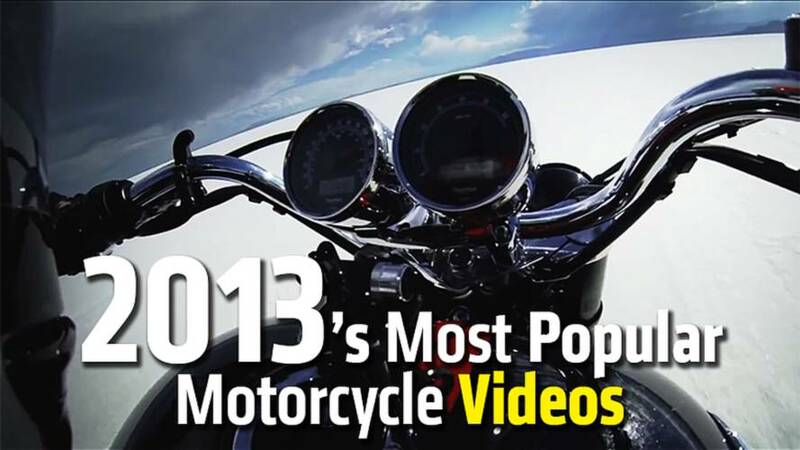 2013 finally saw the market flooded with real motorcycle gear with solid, retro looks. 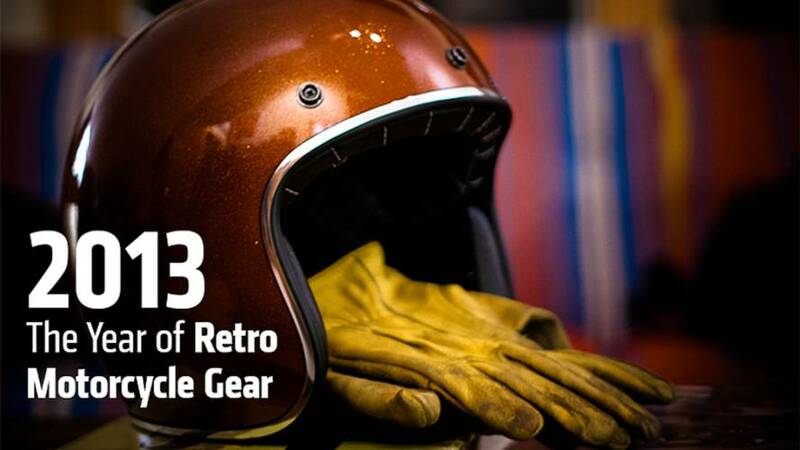 Here’s our guide to the best retro motorcycle gear available. 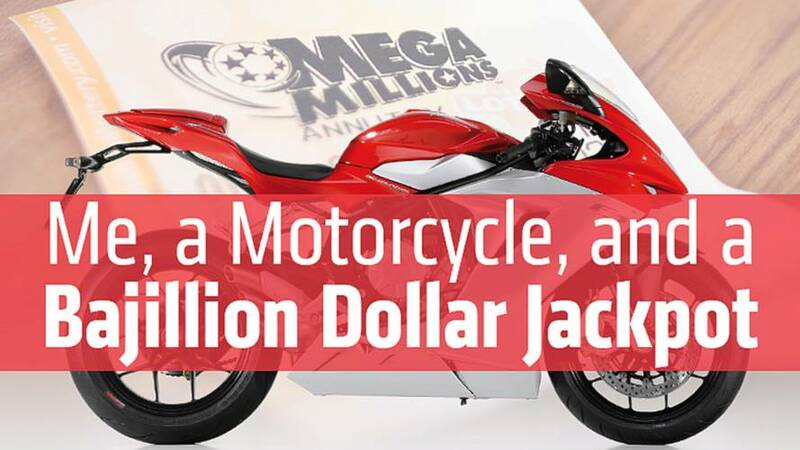 How my motorcycling would change if I won a MegaMillions lottery jackpot.